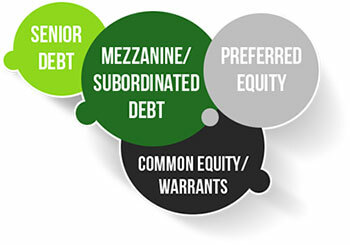 Regardless of where AEC GFS invests in the capital structure, the dependability of income and profits is based upon strong due diligence – both upfront and ongoing. AEC utilizes a disciplined investment process to identify, analyze and manage potential investments. Present investments to investment committee for approval. 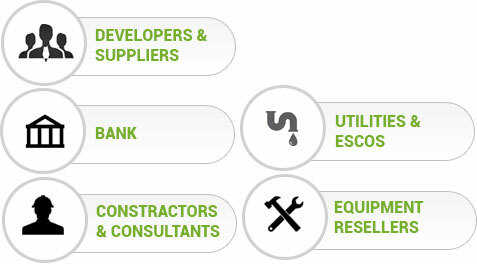 AEC’s disciplined investment process will identify, analyze and manage potential investments. Preliminary review of financial, legal, and credit analysis, project design, electricity production estimates, reports, counterparty credit analysis, etc.